Rabbi Rachel Barenblat was ordained by ALEPH: the Alliance for Jewish Renewal as a rabbi in 2011 and as a mashpi’ah ruchanit (spiritual director) in 2012. She holds a BA in religion from Williams College and an MFA in Writing and Literature from the Bennington Writing Seminars. She is author of three book-length collections of poetry: 70 faces: Torah poems (Phoenicia Publishing, 2011), Waiting to Unfold (Phoenicia, 2013), and the forthcoming Open My Lips (Ben Yehuda Press, 2015), as well as several poetry chapbooks. A 2012 Rabbis Without Borders Fellow, Rachel is an alumna facilitator for the Emerging Jewish and Muslim Religious Leaders retreat organized by RRC‘s Office of Multifaith Studies and Initiatives. Since 2003 she has blogged as The Velveteen Rabbi, and in 2008, TIME named her blog one of the top 25 sites on the internet. Rachel is a regular contributor to Kol ALEPH and to the Reform Judaism Blog, the blog of the URJ, and in 2015 will become a regular contributor to The Wisdom Daily, published by Clal. Rachel has been an off-and-on contributor to Zeek magazine, “a Jewish journal of thought & culture,” since 2005. 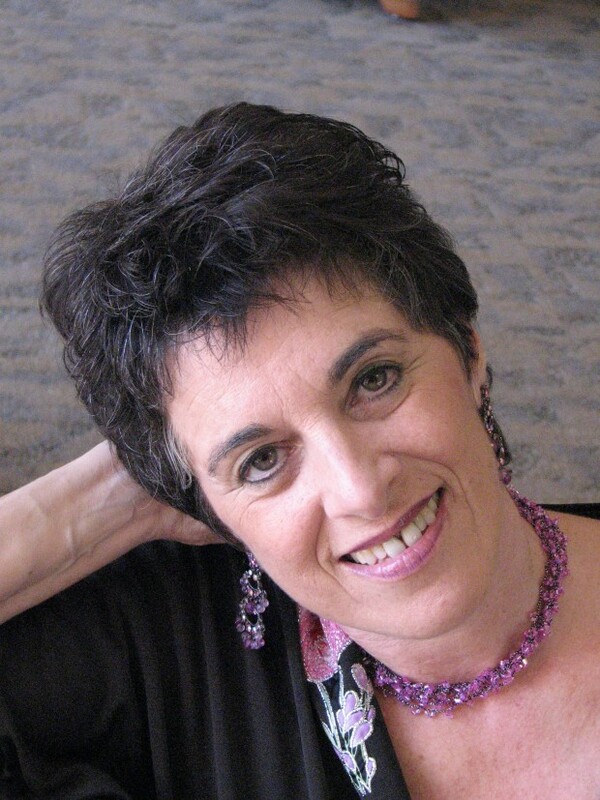 Her work has also appeared in Lilith, The Texas Observer, The Jewish Daily Forward, and anthologies including The Bloomsbury Anthology of Contemporary Jewish American Poetry (Bloomsbury), The Women’s Seder Sourcebook (Jewish Lights), and God? Jewish Choices for Struggling with the Ultimate (Torah Aura.) Her downloadable Velveteen Rabbi’s Haggadah for Pesach has been used around the world, and in 2014 with R’ Jeff Goldwasser she released a pilot edition of Days of Awe: the Velveteen Rabbi’s Machzor for the Days of Awe. Rachel currently serves on the ALEPH board of directors, the board of directors of Zeek magazine, and the advisory board at Rimon, an organization which seeks to enhance Jewish spiritual life in the Berkshires. Previous board service includes two three-year terms as the chair of the board of directors of Inkberry, a nonprofit organization with the mission of fostering the literary life in and around western Massachusetts; one three-year term as the chair of the board of directors of the Berkshire Lyric Theatre, an arts nonprofit based in Pittsfield, MA; and a three-year term on the board of directors of the Organization for Transformative Works, an international nonprofit organization which provides access to and preserves the history of fanworks and fan cultures. Within ALEPH, Rachel is co-vice-chair of the Board of Directors, chairs the Communities Committee, and is one of the founders of the ALEPH Alumni Association. She serves as spiritual leader of Congregation Beth Israel, a small Reform-affiliated congregation in western Massachusetts, where she lives with her husband Ethan Zuckerman and their son. Harmony is like drash. Singing a song simply is like pshat; harmonies give you the chance to interpret text. If you hear a lyric, especially sung in counterpoint, the words coming at a different time, you’ll get a different experience of what the words might mean, what’s important. Major or minor, syncopated or lullaby: those communicate so much. It’s important to understand the text, to try to find how my song matches my understanding of the text. Holy longing, holy language: Yehoshua November’s "God’s Optimism"
A wordless niggun I know asks why a soul enters the world, and then answers “to know God.” Surely that is the answer these poems provide. Liturgy and family, awe and anger, these mixed ingredients produce a book best savoured in small bites. We bring in the New Year with a babe, as the Velveteen Rabbi ponders the meaning of prayer.